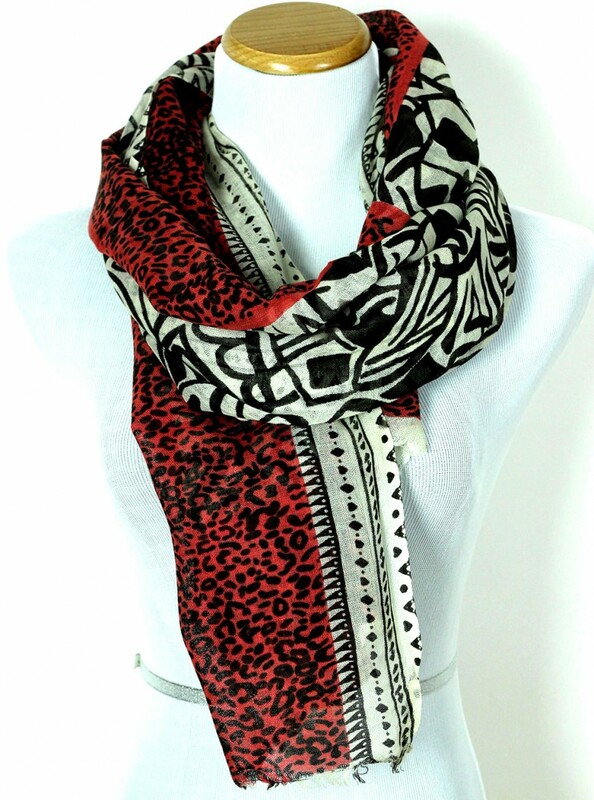 This fun scarf makes a statement with its beautiful, contemporary design and one-of-a-kind animal prints. 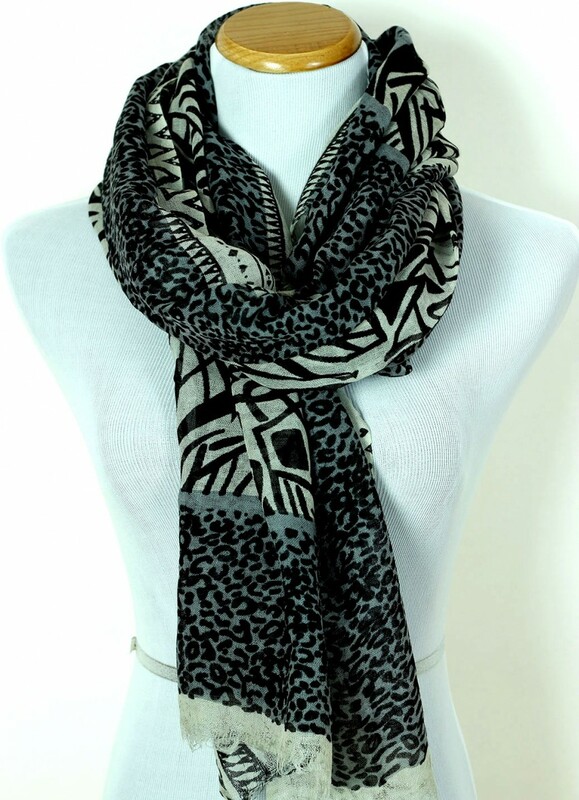 Get adventurous with this animal print style. 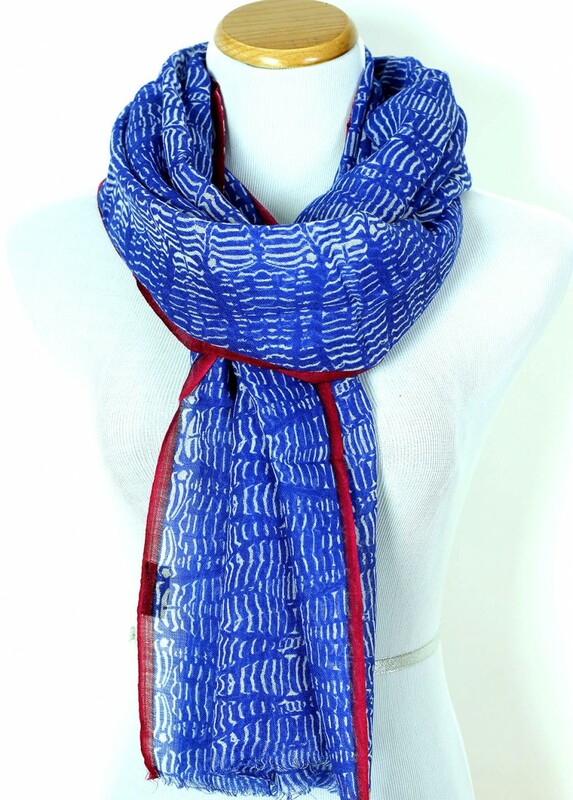 This chic scarf offers an original design on the animal trend. Choose from a grey and black color scheme or a red and black color. Wear with textured leggings and a jean jacket for fall and/or winter.